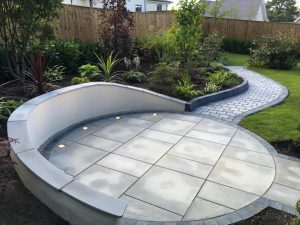 At EGM Landscapes we love to create unique low maintenance landscapes. 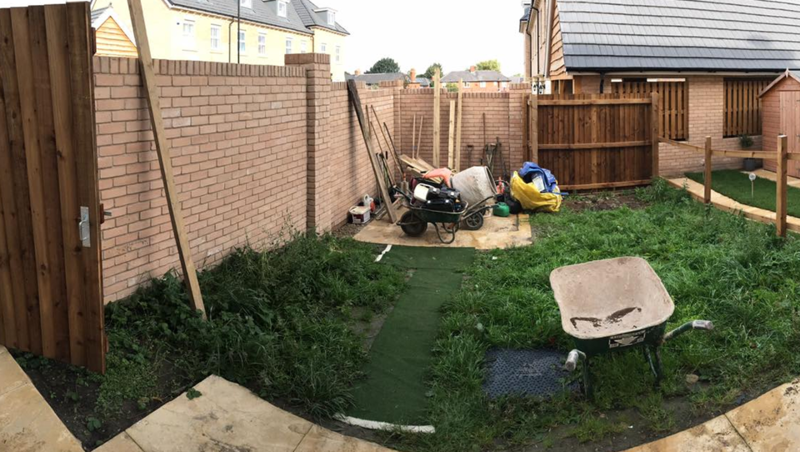 We understand in today's busy world our customers don’t have the time for weeding borders and cutting their lawns on a weekly basis. 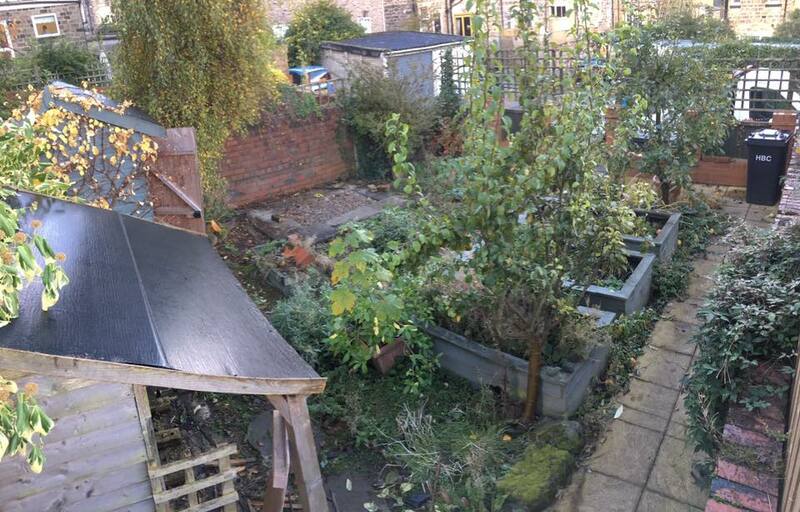 We can offer a full landscaping service that can deliver a truly beautiful garden but with little to no maintenance once installed. We believe the key to each project undertaken is communication. 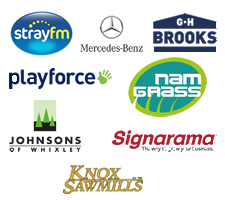 We ensure you receive high quality materials and excellent service no matter how small the project is. 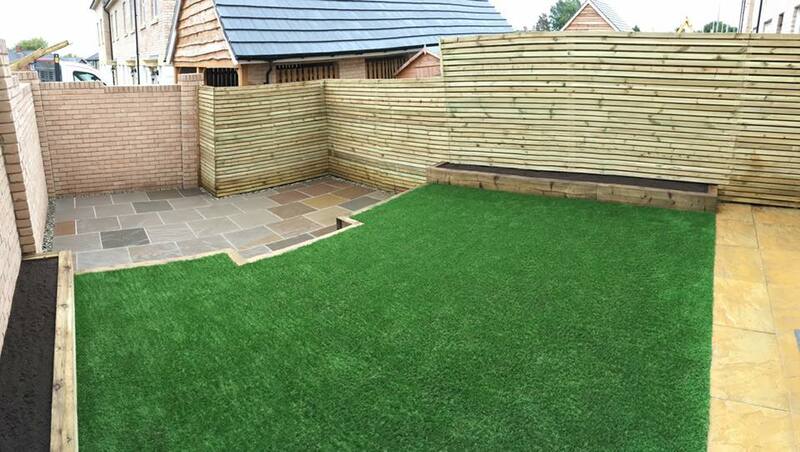 With 68 years of combined experience in the landscaping trade, you can rely on our workmanship to get the job done right. 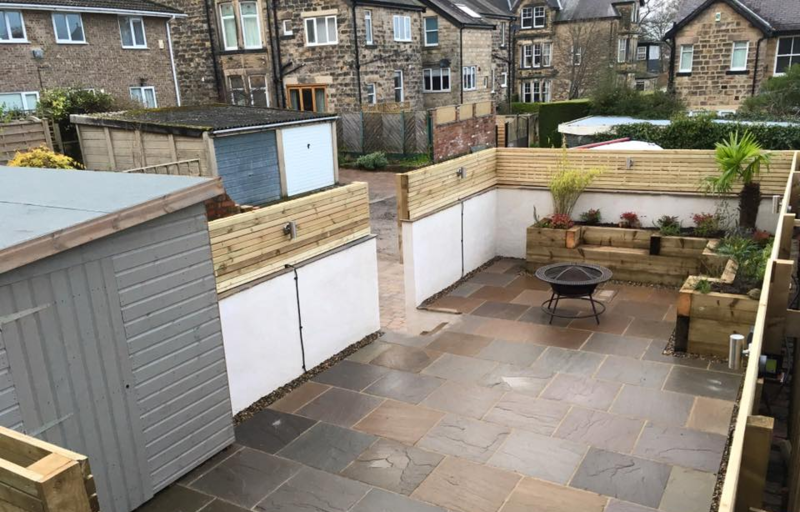 Our Harrogate landscaping has many years of experience in all phases of landscaping and our customer focused approach makes us the leading Harrogate landscaping company!